If you haven’t checked out the indie rock outfit NO yet then today is your lucky day. 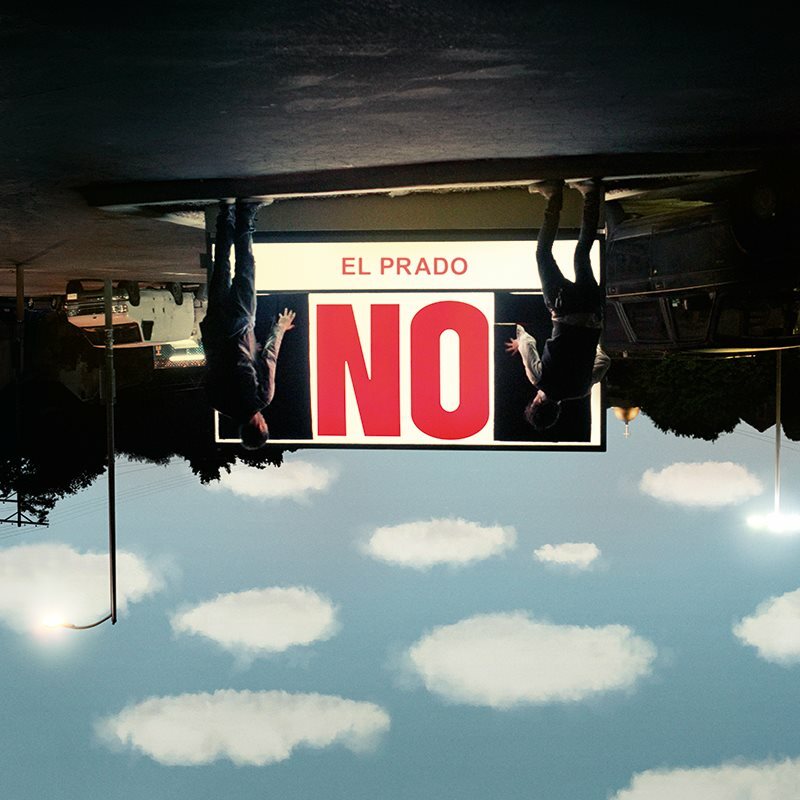 The six piece Los Angeles-based group will be releasing their debut full length album, El Prado, February 18 via Arts & Crafts Records. Earlier today, the group partnered up with KCRW to stream the album in its entirety. You can listen to the album by heading right here. The band has a great EP they released back in 2011 titled Don’t Worry, You’ll Be Here Forever. You can pick it up by heading over to the band’s Bandcamp page.